2806 583 Beach Crescent, Vancouver - 2 beds, 2 baths - For Sale | Michael J. Chiu & Angel Shih - Royal Pacific Realty Corp. Bright 2 bed & den South east corner with spectacular panoramic view of False Creek, city & park. Functional open floor plan with floor to ceiling windows and lots of natural light. In-suite storage room & 1 parking. Excellent amenities includes gym, theater room, indoor pool, sauna, meeting room, guest suites, squash court, party room and much more. 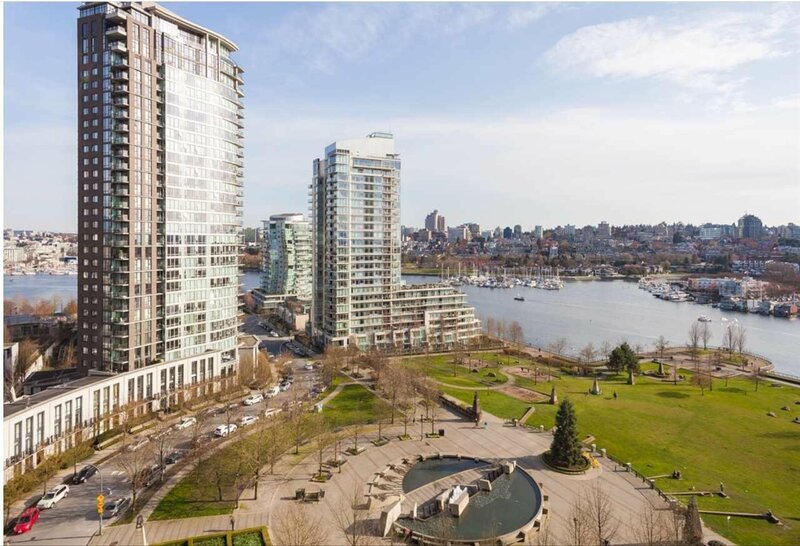 Just steps to the Seawall, shopping, restaurants, parks and the fantastic atmosphere that Yaletown has to offer.